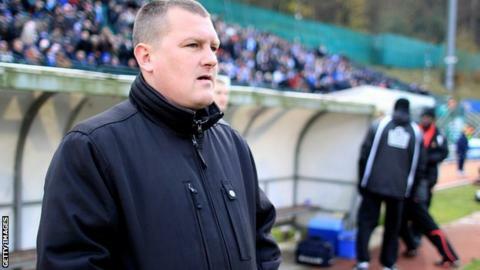 FC United of Manchester are looking for a new manager for the first time since their formation in 2005 as Karl Marginson has left the club. Marginson, 46, leaves by mutual agreement, BBC Radio Manchester understands. He led the club to four promotions, after they began life in the North West Counties League Division Two (Step 10). FC United are in the National League North relegation zone, 21st with 11 points from 14 games this season.